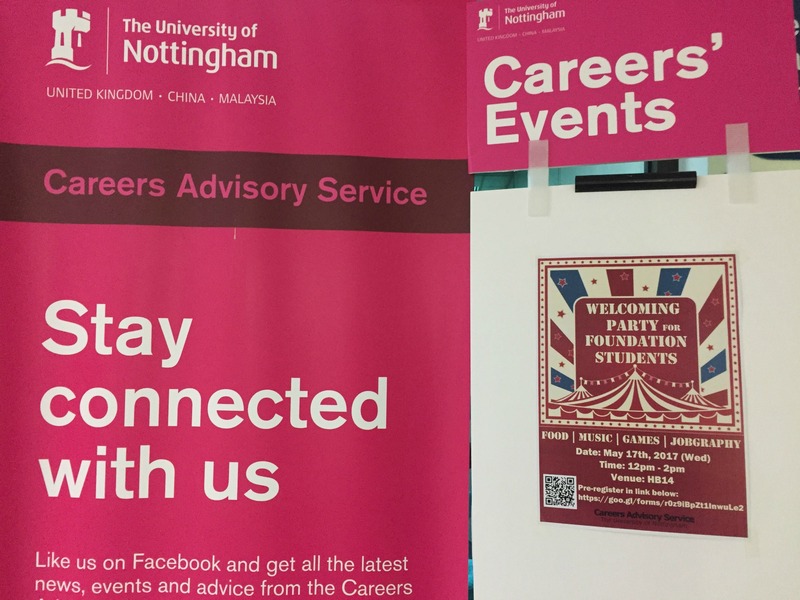 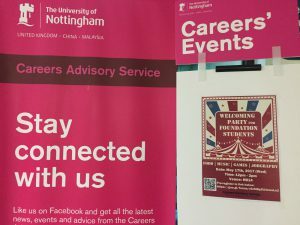 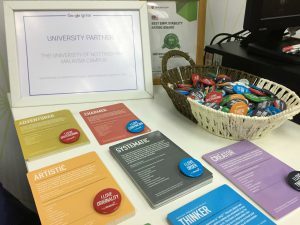 University of Nottingham Malaysia > Blogs > UNMC Careers Advisory Service > Careers Events > Welcome to University, Foundation Students! 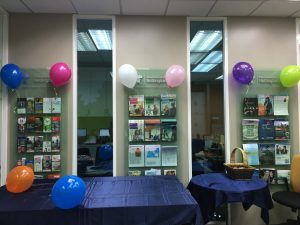 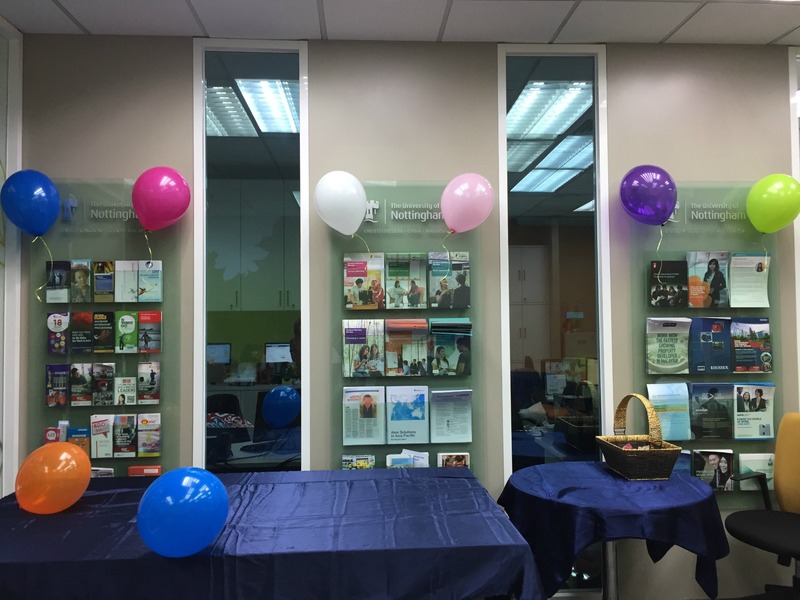 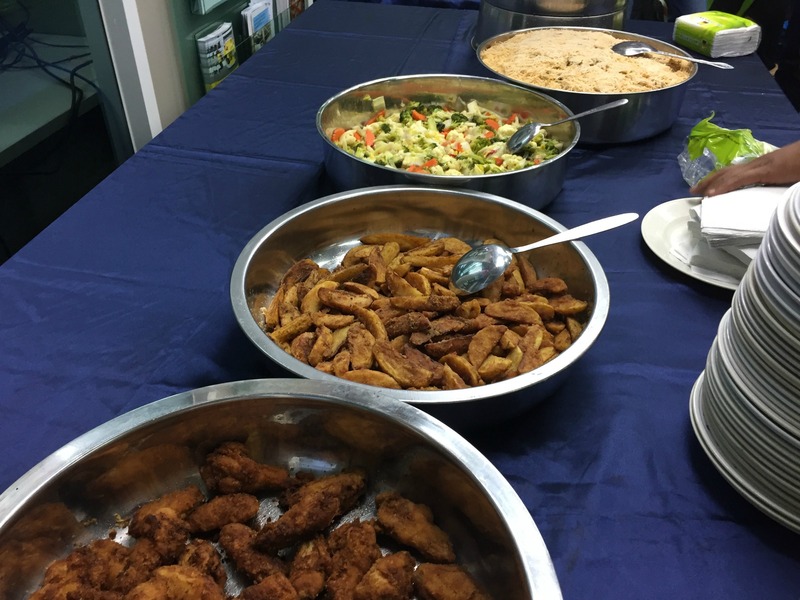 On 17th May, Careers Advisory Service (CAS) organised a welcoming party for Foundation students which took place at HB14 from 12pm until 2pm. 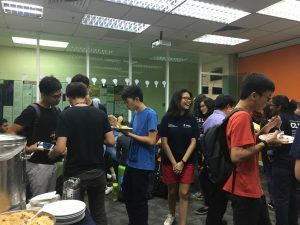 Around more than 50 Foundation students attended the event, welcomed by the warm careers advisers, good music, delicious food and interesting tests. 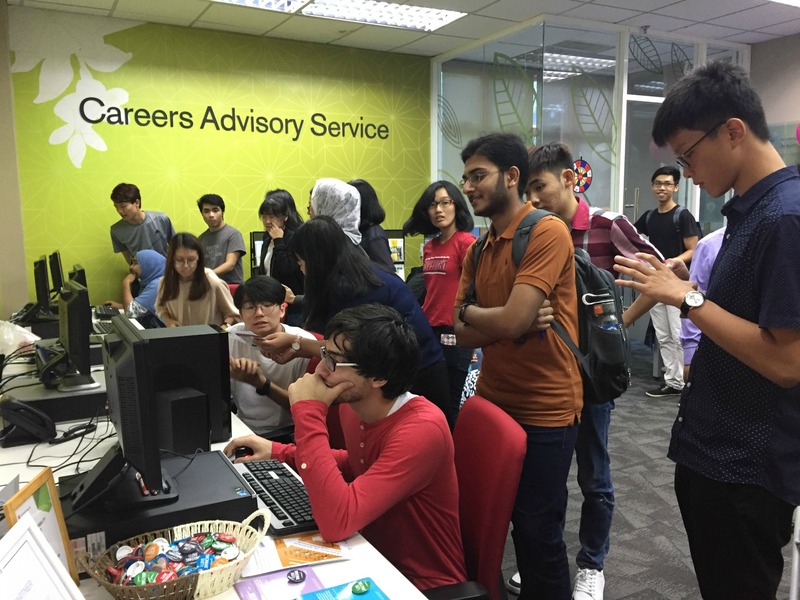 Despite of just entering the university recently, the students were enthusiastic and mingling around among them and careers advisers. They were introduced and exposed to the services provided by CAS and events which would be good initiative for them to start their early career planning. 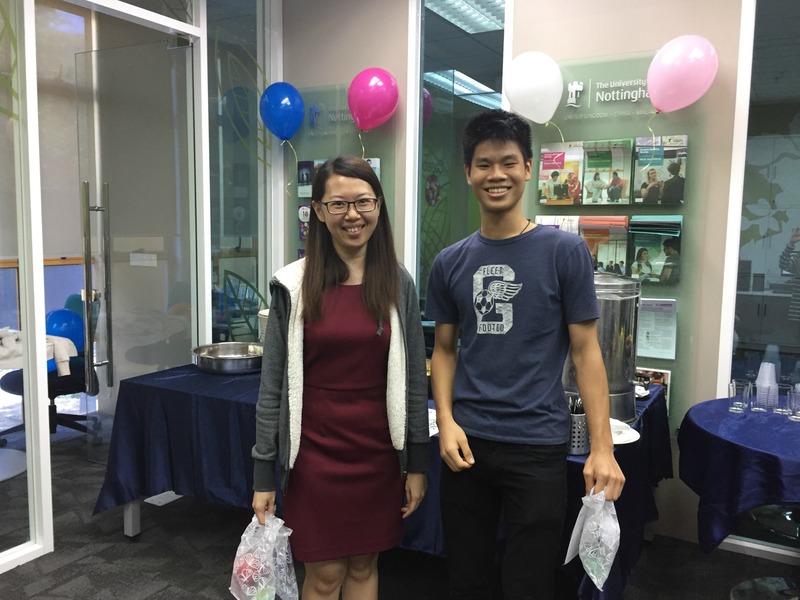 Besides that, they were also eager to try out the brain game and career test which had been carried out for them to test on their memory, attention and personality.